New Indian Express – NEW DELHI: Mumbai captain Aditya Tare feels the BCCI should revert to the traditional home and away concept in Ranji Trophy even when it comes to preparing pitches as it makes the players better-prepared for the higher levels. NEW DELHI: Mumbai captain Aditya Tare feels the BCCI should revert to the traditional home and away concept in Ranji Trophy even when it comes to preparing pitches as it makes the players better-prepared for the higher levels. 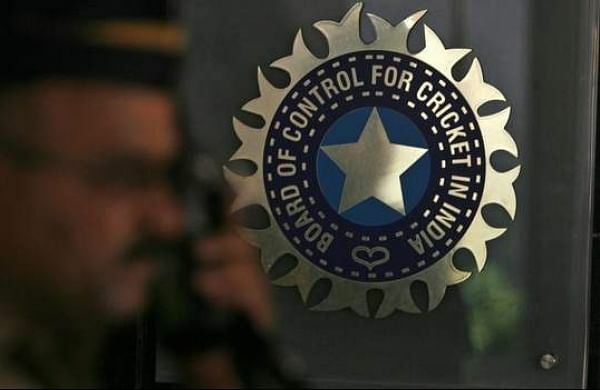 While the home and away format was brought back last year after much criticism, the BCCI introduced the neutral curator concept in its bid to stop home teams from preparing “designer pitches”. But I also feel you need to take the local curators into consideration so that the true nature of the pitch is preserved,” Tare told PTI today. “I would also not mind local curators preparing the pitch completely because that gives home advantage to the teams. “In Test cricket also, you have the home team preparing pitches and the away side has to come and face challenging conditions.